Nursing home vs assisted living facility—they’re basically the same, right? Wrong! Click on the video to hear attorney Emily Peacock explain the difference between a Nursing Home and an Assisted Living facility. 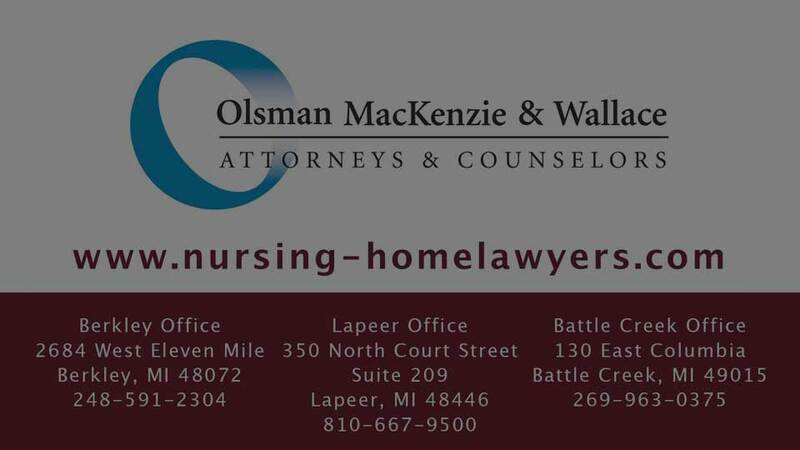 Was your family member harmed at a nursing or assisted living facility? We can investigate that and we can provide answers to your family. 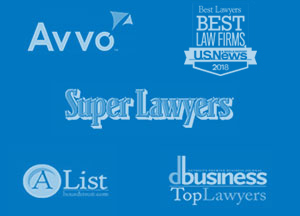 If we accept your case, we will do so on a contingency fee basis. This means that you will not owe us any fees unless and until we recover a settlement or judgment.